Democrat dominance in Tuesday’s elections revealed a stark contrast in the legacies left by two influential Nevada politicians — Gov. 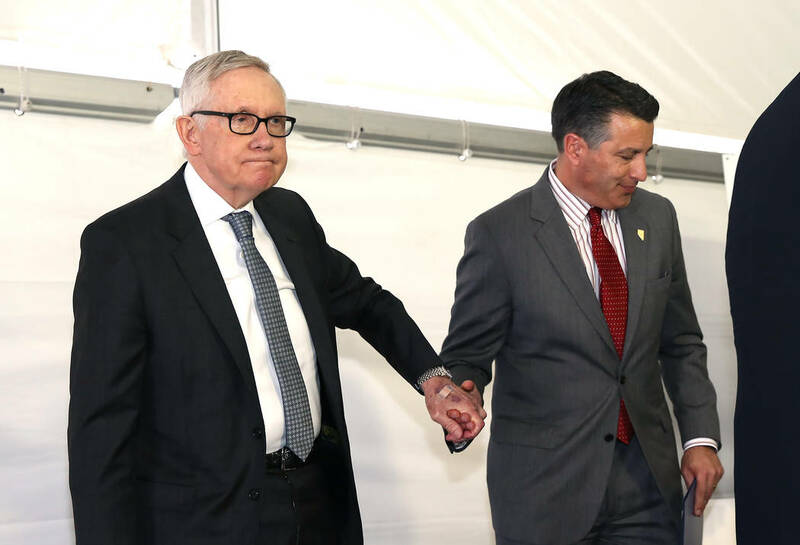 Brian Sandoval and Harry Reid. As politicians, the two are very different. Sandoval is straight out of central casting, with great hair and a charming smile. He also seems to be made of Teflon. The patient dumping scandal and abuse of the prison overtime system didn’t make a dent. Reid was a talented politician, but he frequently put his foot in his mouth. Some of his gems included complaining about smelly Washington tourists and calling Barack Obama a “light-skinned” African-American. His time as Senate majority leader produced passionate supporters and deep opposition, compared to Sandoval’s widespread popularity. Reid’s strength was his behind-the-scenes maneuvering. Sandoval could have defeated Reid in a head-to-head race. Reid, however, recommended in 2004 that then-president George W. Bush give Sandoval a lifetime appointment to the federal bench. Sandoval gave up his judgeship in 2009 to run successfully for governor. Nine years later, their respective parties in Nevada are heading in two different directions. Reid, knowing that he had a tough re-election upcoming in 2010, worked for years to build up the state Democratic Party. In 2006, he successfully lobbied to bring the Democrats’ second presidential caucus to Nevada. Democrats leveraged the race between Obama and Hillary Clinton to register 30,000 new Democrat voters on the day of the caucuses. Reid also took over the state party and leveraged his national position to boost its funding. When his views didn’t align with his party, he changed them. Reid proposed a bill in 1993 that would have prevented children born in the United States to illegal immigrant parents from receiving citizenship. 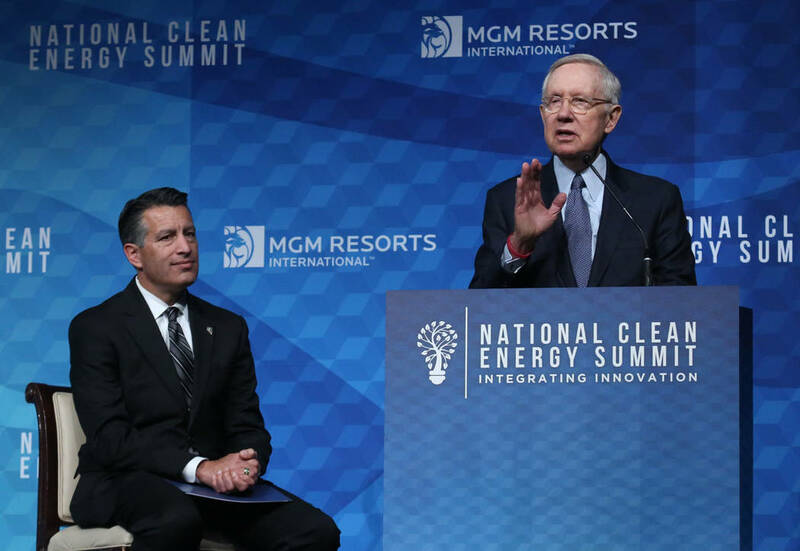 As organized labor became more supportive of illegal immigration and Nevada’s Latino population grew, Reid flip-flopped. Sandoval’s action differed sharply. Sandoval defeated incumbent Gov. Jim Gibbons in a primary by selling himself as a conservative. He said he would “stop job-killing tax increases” and that he opposed gay marriage and driver’s licenses for illegal aliens. None of that was true, and the party faithful noticed. Instead of rebuilding the Nevada Republican Party, he divided it. After the candidate he backed for chairman in 2013 lost, Sandoval disengaged. The 2014 elections wiped out the Democrats’ bench, so Reid went recruiting. He handpicked Jacky Rosen to run for the House in 2016 and the Senate in 2018. He even worked to keep Rep. Dina Titus from challenging Rosen in the primary. Sandoval endorsed Dean Heller, but to no effect. 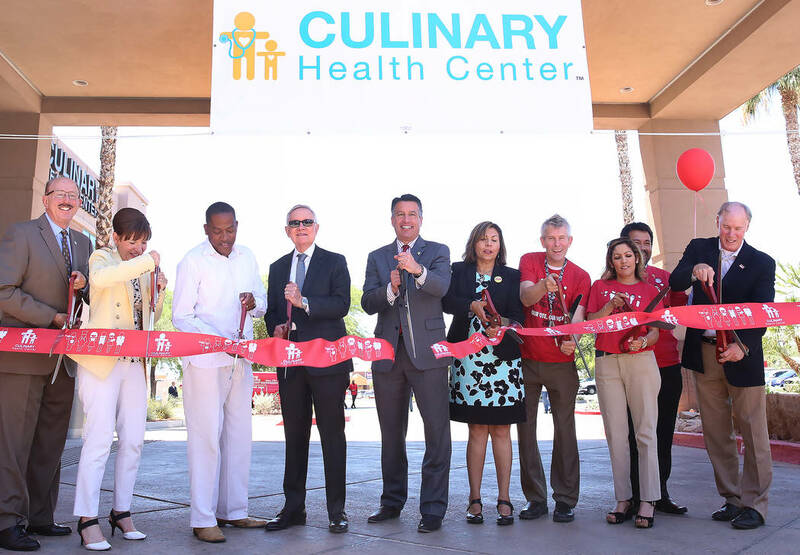 In the governor’s race, Sandoval refused to back Republican Adam Laxalt and frequently criticized him. With Democrats now controlling Carson City, every major policy reform Sandoval pushed — except his massive tax hike — are on the chopping block. 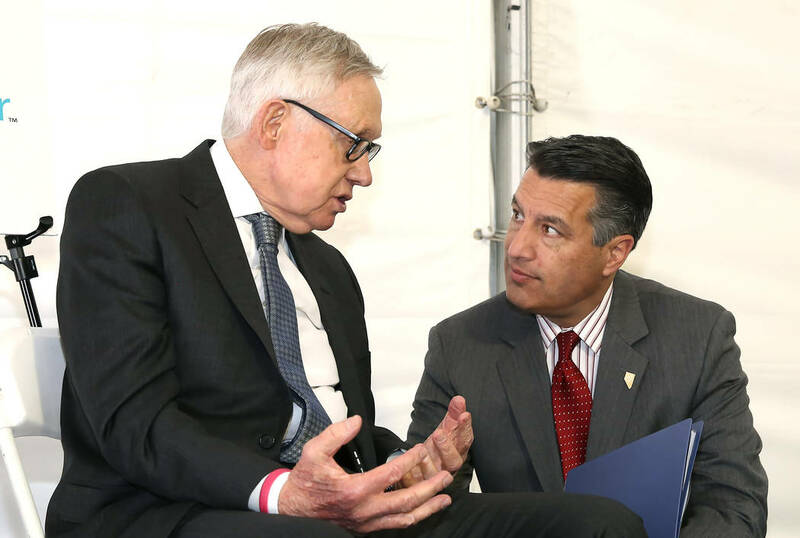 Sandoval will soon be a footnote in Nevada history, while Reid’s efforts have shaped the state for years to come.